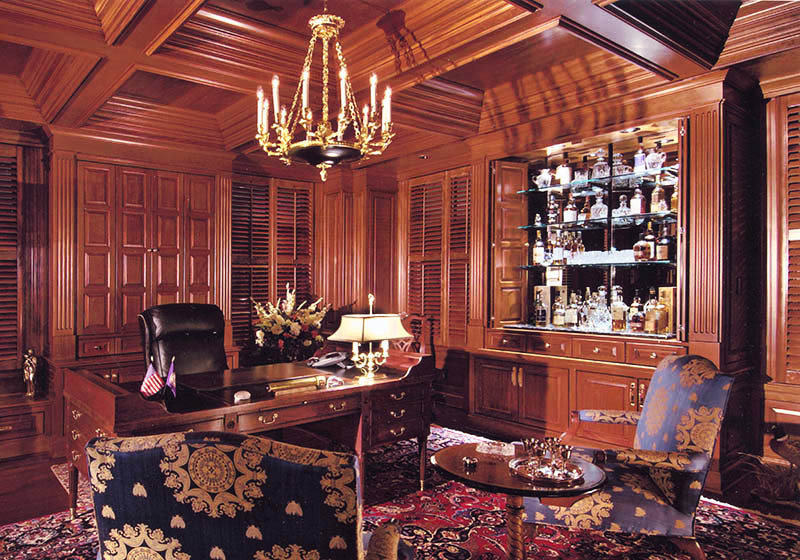 Wirth Cabinetry prides itself on a commitment to quality craftsmanship, superior design and attention to detail. 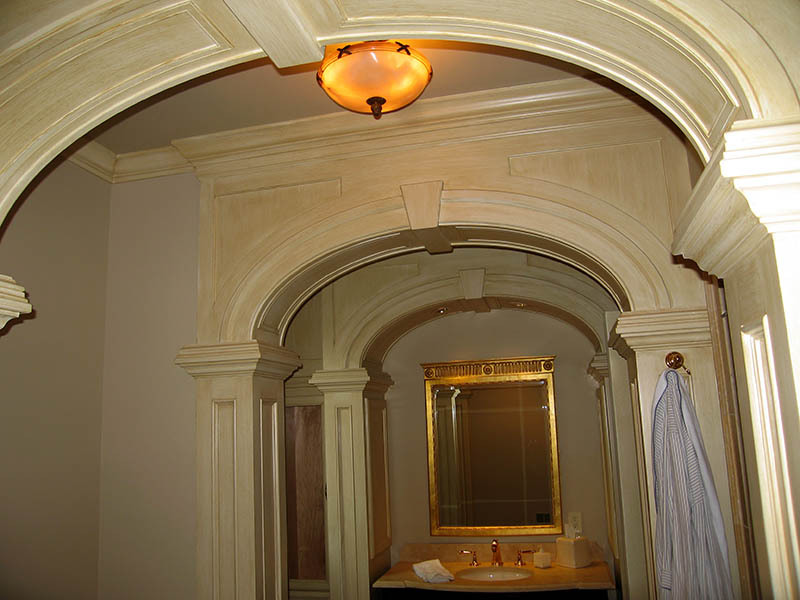 Established in 1997, Wirth Cabinetry is a custom woodworking shop specializing in residential cabinetry and architectural millwork in the Northern Virginia area. 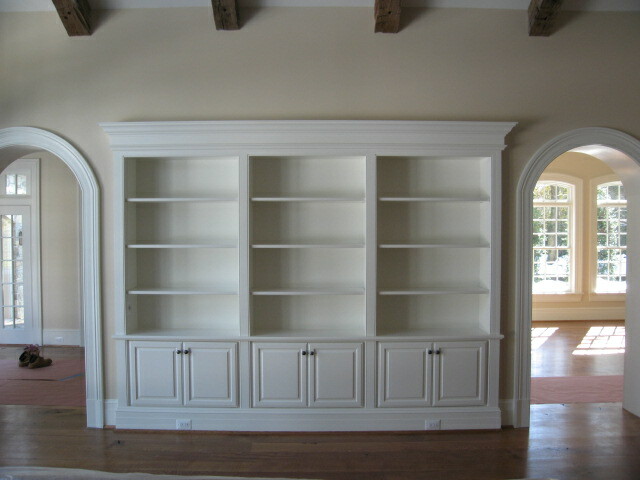 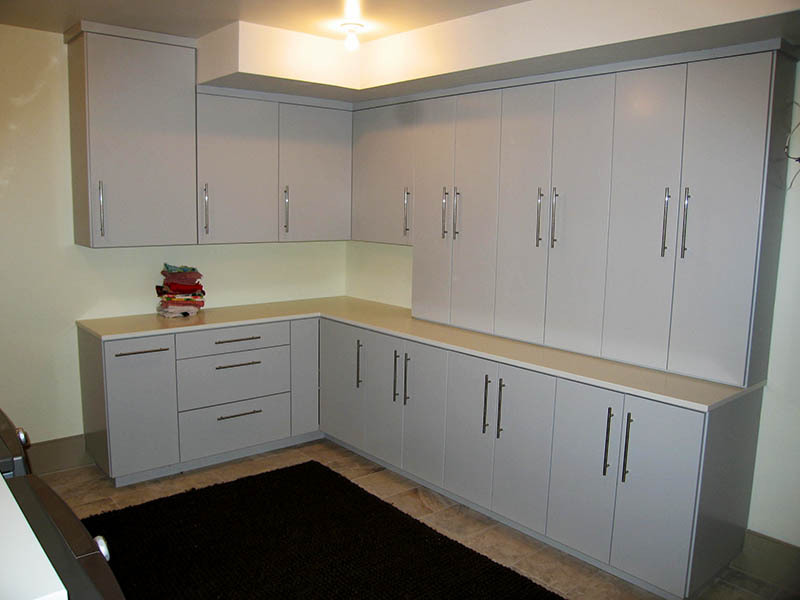 Our distinctive custom cabinetry can be found in many of the areas finest homes. 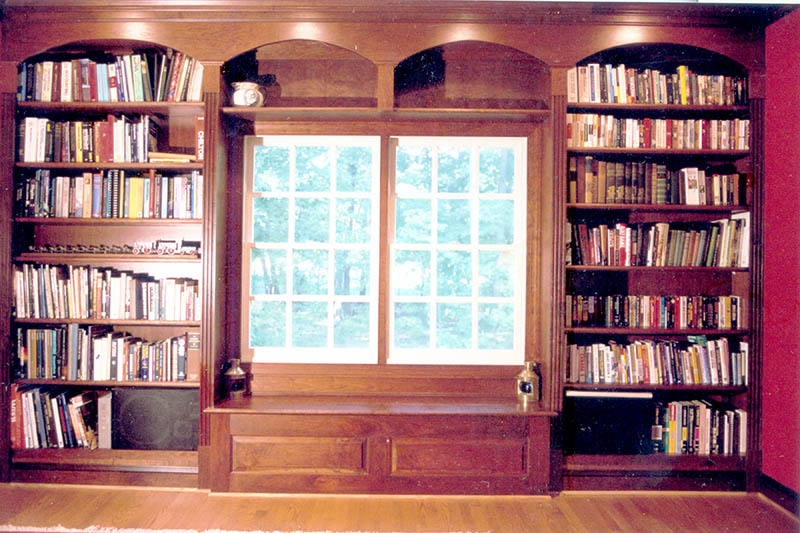 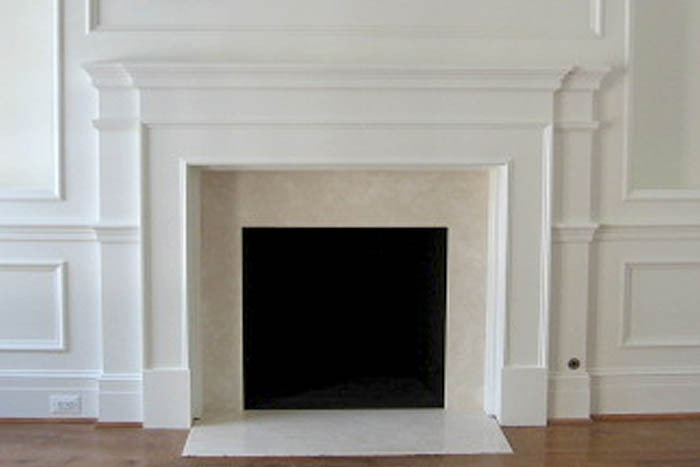 We have the ability to design, manufacture, finish, and install creative solutions for most of your woodworking needs.